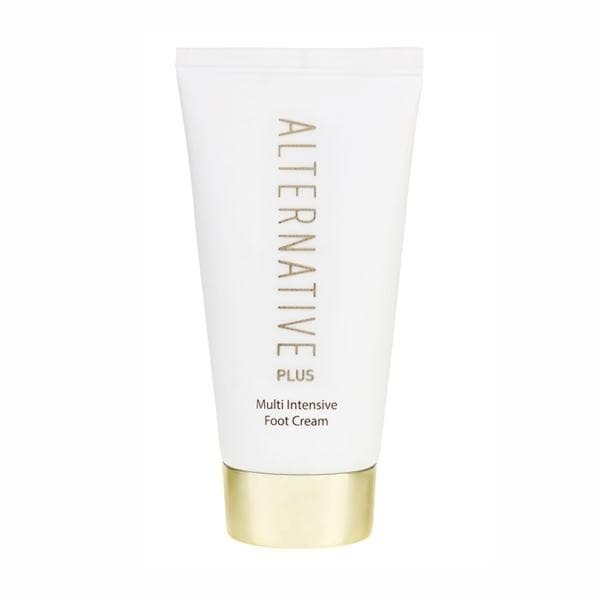 The Alternative Plus Multi-Intensive Foot Cream contains mineral-rich Dead Sea salts and vitamins A and E that nourish and protect the skin. Effectively treats and restores soles, softens dry and cracked skin and makes it smooth. Improves the condition of soles and heels. Absorbs quickly leaving a pleasant, light sensation for a long time. Before rest or sleep, wash and dry your feet. Then apply the foot cream, massaging it in until fully absorbed.